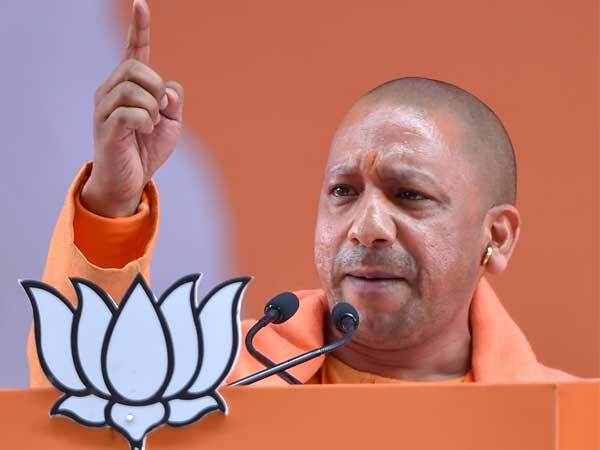 New Delhi, Nov 22 (UNI) Railway Minister Lalu Prasad today said he would order an inquiry into Monday's blast in a passenger train at Belakoba station in Jalpaiguri district of West Bengal -- in which seven people were killed -- to unravel the incident in all its aspects. 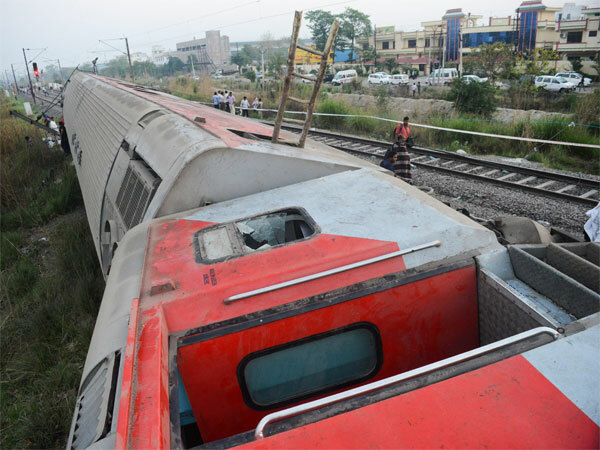 ''The train blast will be inquired into to find out the culprits,'' he told reporters on the sidelines of a function. He, however, refused to hazard any guess when asked whether it was the handiwork of terrorists or extremist elements. Railway Board Chairman J P Batra said such an incident called for a better coordination among different intelligence wings. While conceding that the Railways had become a target for attacks by extremists and terrorists, he said there was no specific intelligence input about this particular blast. ''However, we have asked the RPF to be extremely vigilant against the possibility of similar attacks on railway properties,'' he added. At least seven people were killed and 60 injured, 25 of them critically, when a major explosion, triggered by suspected ultras, ripped through a general compartment of Haldibari passenger train at Benakowa station, 18 km from New Jalpaiguri, in North Bengal on Monday evening.